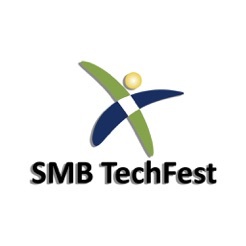 Welcome to the SMB TechFest app. 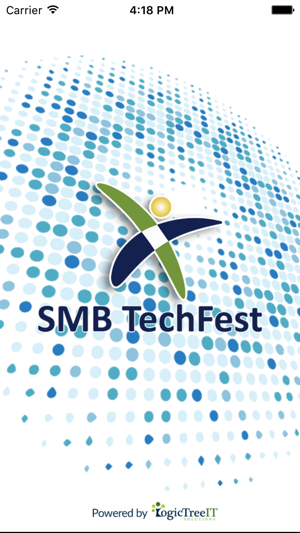 SMB TechFest is for YOU. 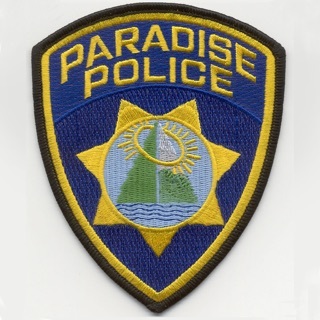 We focus on the needs of the Partner, IT Pro, Consultant, Sales, and Owners. 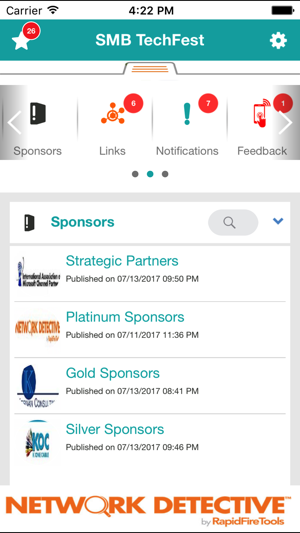 We focus our topics toward technical, management, and sales professionals. 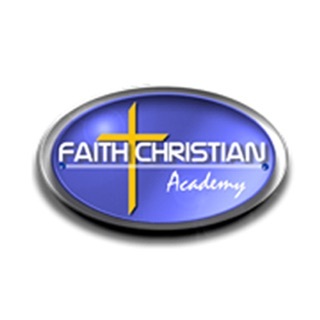 This provides invaluable education and better understanding of our industry solutions and products. 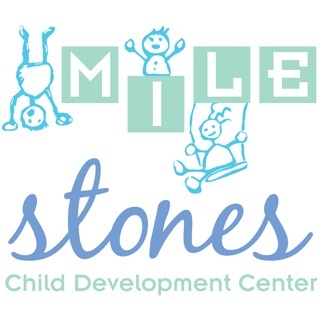 This helps develop your knowledge for when talking to clients, preparing quotes or proposals or configuring solutions. 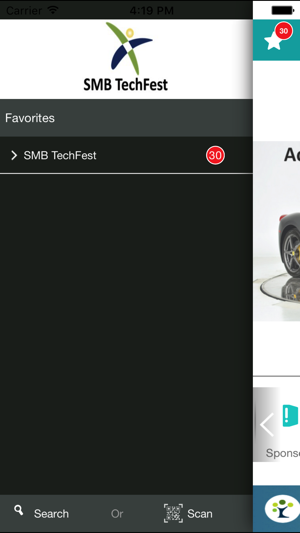 The SMB TechFest App allows you to easily send comments, photos and place calls to our Organization with the touch of a button. 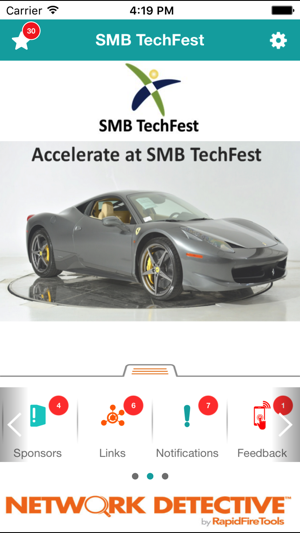 The SMB TechFest App is optimized for Smartphones and Tablets. 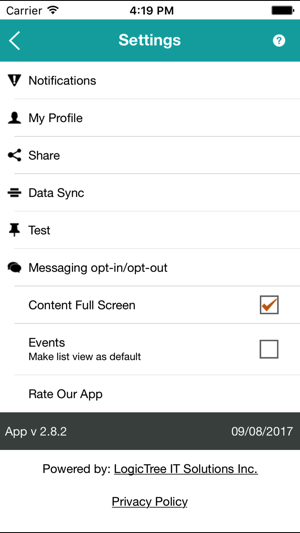 © 2013 LogicTree IT Solutions Inc.